Audio Spectrum exceeds expectations by providing an extensive inventory of equipment at competitive pricing. We only utilize the most cutting edge and highest quality products in the industry. Audio Spectrum is the first and most complete New England L’Acoustic (touring standard and world’s best concert speaker manufacturer) certified provider. 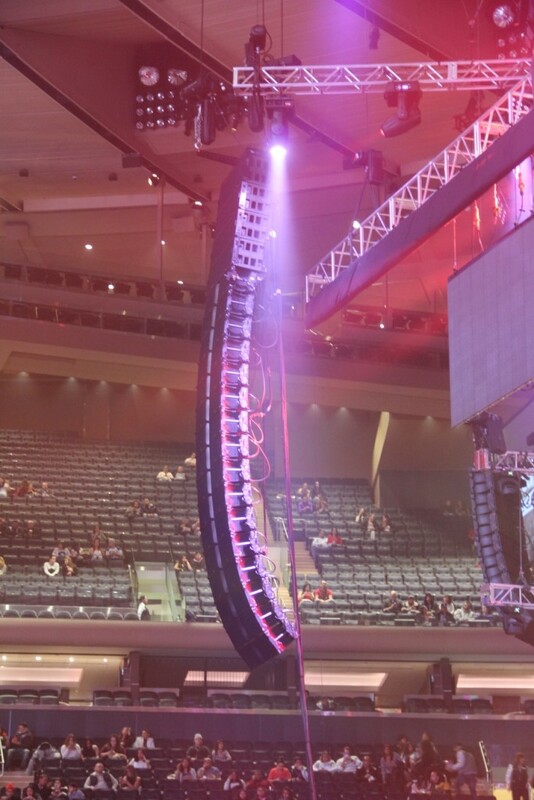 Audio Spectrum’s main speaker system features the newest L’Acoustic line array system, the K2. The K2 is renowned as one of the best concert touring system in the world and the most desirable system in the industry. Audio Spectrum also offers the mid-size L’Acoustic Kara line array system. The Kara line array system provides remarkable sound in a compact speaker. Both of these systems can be coupled with flyable K1 or KS28 subwoofers. 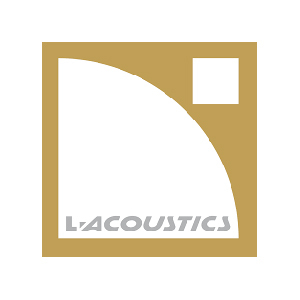 Our constant curvature and full range boxes include the side fill world standard L’Acoustic Arcs II, Arcs Wide and the brand new L’Acoustic X15HIQ wedges, X12 and X8 coaxial boxes. All this speakers controlled by L’Acoustics P1 AVB processor and powered also by the new LA RAK II loaded with LA 12X controllers. Audio Spectrum was founded as an EAW company and has been carrying EAW product for 30 years. Audio Spectrum features EAW’s flagship large scale line array system, the KF740, which can be coupled with EAW SB2001 subwoofers and/or flyable SB1002 subwoofers. For control we carry the newest Digico SD12 with Optocord and fully loaded SD racks. We also offer an array of Yamaha consoles, including the new CL5 and dependable PM5D. For Avid control desks we have the new flagship S6L 192 channels 32 fader desk, the S6L 144 channels 24 fader surface, as well as SC48 and Venue Profile. All desks have either Waves Digico DMI or Avid option cards with Server One or Extreme servers including Waves Mercury, Abbey Road and SSL4000 licenses. Audio Spectrum has a very large inventory of LED video panels that can provide a solution to every application. All of Audio Spectrum’s video panels are high resolution, waterproof, and extremely bright. Our video panels can be used indoor or outdoor, even in extreme weather conditions, without compromise. Due to the modular design of our video panels, the possibilities for your event are endless. Our panels can be used to construct large jumbotrons for concerts and large-scale events, or smaller screens for private parties and conferences. Our panels can also be used in endless configurations to display graphics or lighting effects for any event. Our most popular LED video display is the new EPT6IP LED video panel from Elation. 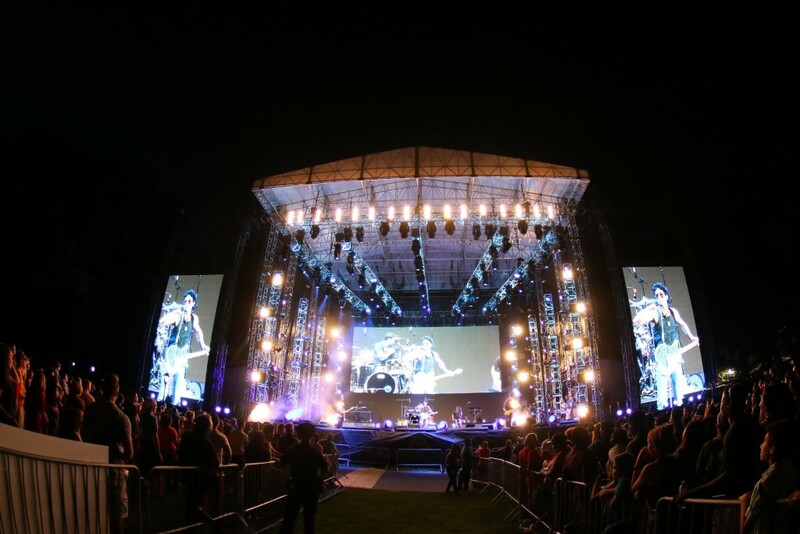 Our LED video displays add an incredible aspect to any event that will leave the attendees in awe. Audio Spectrum also provides a large selection of projectors and projection screens. No matter how big or small you event may be, Audio Spectrum can provide a projector to suffice your event’s specific need.